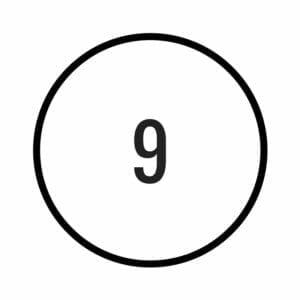 The Soul Urge 9 is a wise, compassionate and globally-conscious number to have in your Core Numerology Chart. What is the Meaning of SOUL URGE 9? You have a deep need to achieve a higher state of consciousness (in whatever form that means for you) and to teach others how to achieve theirs through giving and receiving fairly. When you look deep into your soul, you have an underlying and pressing need to engage in humanitarian service – to be of use to the greater good. You are idealistic and philanthropic and care deeply for the wellbeing of others. Yours is a spiritual path and you’re here to love unconditionally and with the utmost compassion, however that may manifest in your life. 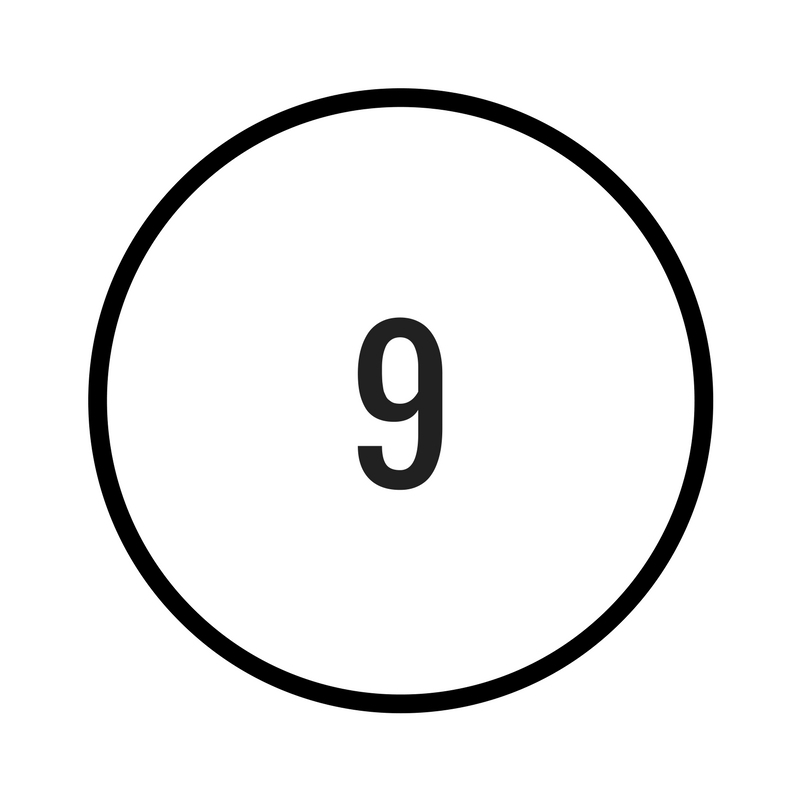 The number 9 is the number of completion. It’s the number of the old soul, of letting go, of releasing attachments, and of loss. It’s also the number of “limited rewards.” Meaning, you act and give without immediate thought of reward or gain. This isn’t to say that you aren’t lined up for a life filled with all the great things the material world has to offer. Yet it does indicate that luxury or money as the ultimate goal isn’t on the cards – money can be a byproduct of your humanitarian-inspired service yet is not the singular focus or goal. 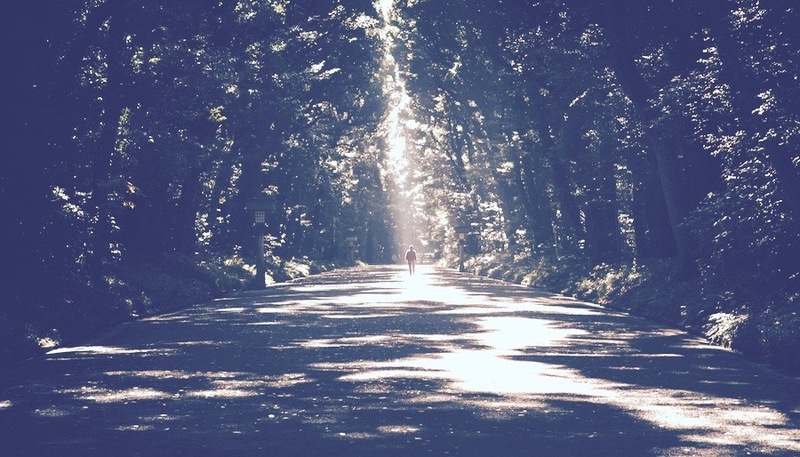 As a Soul Urge Number 9, your life could be described as a life-long course in the “Art of Zen-Buddhist Living.” Meaning, you’re being asked to stay in the present, release the past without bitterness, and to move into the future with curiosity and an open heart. Sound easy? Hum . . . not so much. You’re at your optimum when you’re tapping into your creativity, sensitivity, and selflessness. This Soul Urge number is a powerful one, demanding that you learn to release attachment and move forward using your talents, creativity, and compassion to make the world a better place. Since one of the big reasons you’re here is to be the champion for the underdog, often you find that you yourself are the outcast or misfit. Or perhaps you simply relate strongly to those who are not in the mainstream, who are quirky, ostracised or underprivileged; or for any other reason find they are placed beyond the margins. Because of this, working for charities, environmental or social justice organizations or even volunteer groups would certainly suit you. Animal and children’s rights and political activism, as well as the more traditional change-making arenas of law, social services and the healing arts are all professions in which you could thrive. Arts and Crafts may also provide an outlet for your creative expression, and serve to spread your ideal, healing visions to more people. Some of your internal struggles might trip over into the arenas of resentment, intolerance, or gullibility. You can also struggle with an inflated sense of idealism and find it difficult to ask for help or support. Understand that others may perceive you as arrogant or unapproachable. This is because people will often think you have it all together and perceive you to be the one in charge of situations, even if you’re new to the game. Since you’re learning integrity and cultivating inner wisdom, you’ll likely end up being frequently tested on many levels. Yet because you’re usually the one who gives, gives and gives some more, these lessons are likely to involve how to give and to receive. This means there will often be an imbalance one way or another, in your life. Either you’re too much of a giver or too much of a taker. You need to be aware that people respond much more favorably to you when you connect with them through being an active and compassionate listener rather than a preacher, lecturer, or proselytizer. You often have an intimidating or intense quality to you, despite your big heart. Your compatibility in most relationships is highly likely! As a caring and compassionate partner, you have a lot of love to give whilst being flexible, interesting company and very open to whatever others need. However, you must try not to be too condescending, believing yourself to know better what your partner needs, than they themselves do. Working on genuine, open listening will certainly serve you in all relationships; as will learning the balance between giving an receiving. Otherwise, you may find you are taken for granted and your relationships become co-dependent. You may find that you experience many different relationship dynamics throughout your life. The Soul Urge Number of each partner you meet will teach you a lot about yourself, so ensure that you regard each relationship as a teacher. Your most compatible numbers are the 3, 6, 7 and the 9. Your least compatible numbers (though the ones where you have most to learn) are the 4 and 8. Know that your 9 Soul Urge is a profound journey that offers you multifaceted opportunities to touch the lives of others and heal some of your own deepest wounds. At your core, you’re a gentle soul and your heart’s desire is to serve others and leave the world a better place while you’re here and when you’re gone. With the 9 as your Soul Urge, this might be something only you can see or feel. Or alternately, you may use your creativity freely and passionately, act with compassion, and serve the higher good in a substantial way. It ultimately depends on the other numbers in your chart and how those energies mix and match with your compassionate and humanitarian-focused number 9.